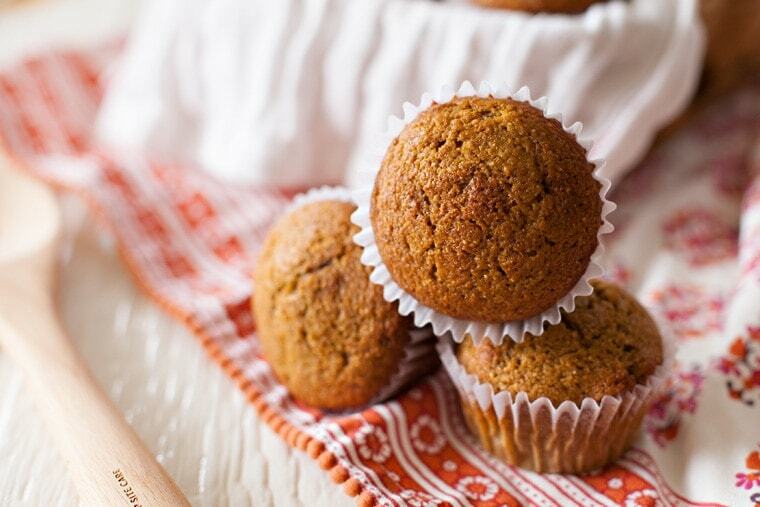 Whole Wheat Pumpkin Muffins | A healthy, wholesome fall treat! These Whole Wheat Pumpkin Muffins are a wholesome snack or treat you can feel good about feeding your family! 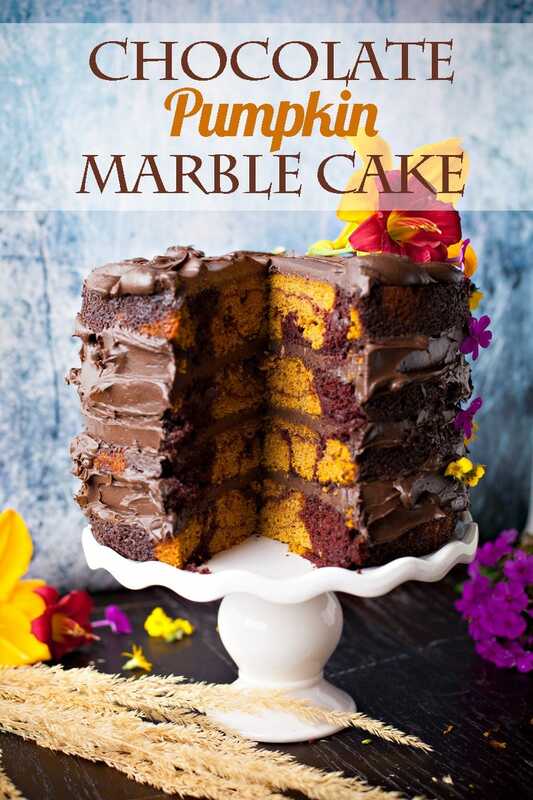 There’s something magical about pumpkin. You can add it to practically anything, and it makes it better. Want to get your kids to eat vegetables secretly? Try this Pumpkin Mac and Cheese. Or how about this Pumpkin Pie and Apple Oatmeal for breakfast? 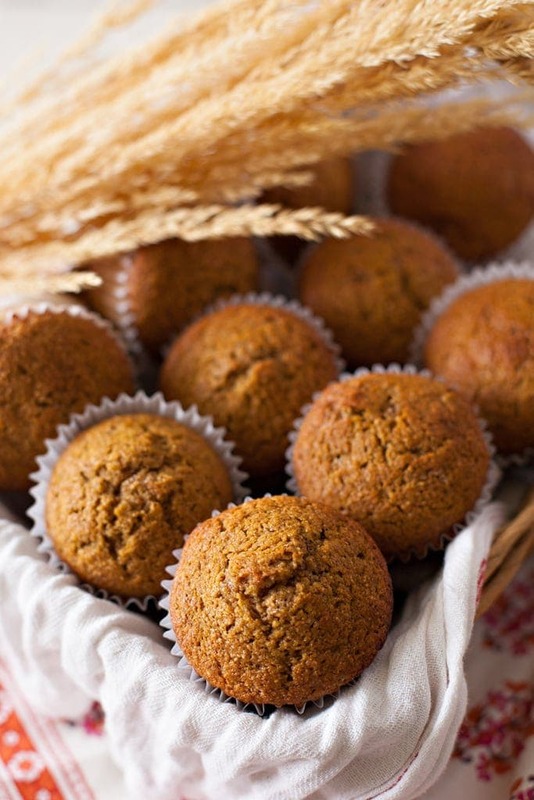 Or hey–these Whole Wheat Pumpkin Muffins! One thing I love about pumpkin is that when you buy it in the cans at the store, it doesn’t have any weird ingredients in it. All it has is pumpkin. Period. So you don’t have to worry about fillers or thickeners or preservatives. I personally love using pumpkin puree I have made myself. You can see how to make your own pumpkin puree with this tutorial. 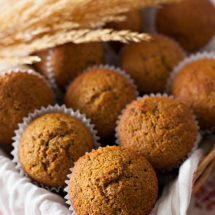 For these Whole Wheat Pumpkin Muffins, I just use about half whole wheat, but you can use all whole wheat if you wish. The muffins will be a little heartier and may not rise as much, but they will still taste great! My recipe also uses coconut oil. You can’t taste it at all. I use it purely for its health benefits. If you prefer, you can use regular vegetable oil in place of the coconut oil. Lots of recipes say to melt the coconut oil before you use it, but I don’t do that. I find that as soon as you add any cold ingredients (like eggs or milk), the coconut oil firms up again. So I just measure it in its solid state and cream the sugar with it. An important thing when making muffins is to not over-mix them. So when you’re making this recipe, you’ll want to stir in the flour just until it’s all incorporated, but not stir it much after that. The batter will be REALLY thick. But then you’ll add in your pumpkin puree, and everything will loosen up and arrive at the correct consistency you expect from muffins. 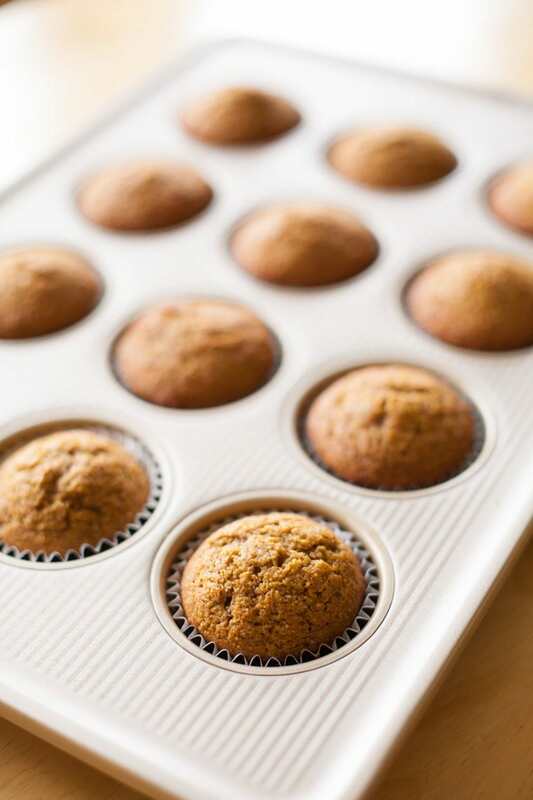 You’ll fill paper-lined muffin tins about 3/4 of the way full. I like to use a cookie scoop so I can keep everything even. After baking, your muffins will be a lovely golden orange color with a nice, crispy top. Inside, the muffins will be tender and flavorful. You can put butter on them, but they taste amazing plain. 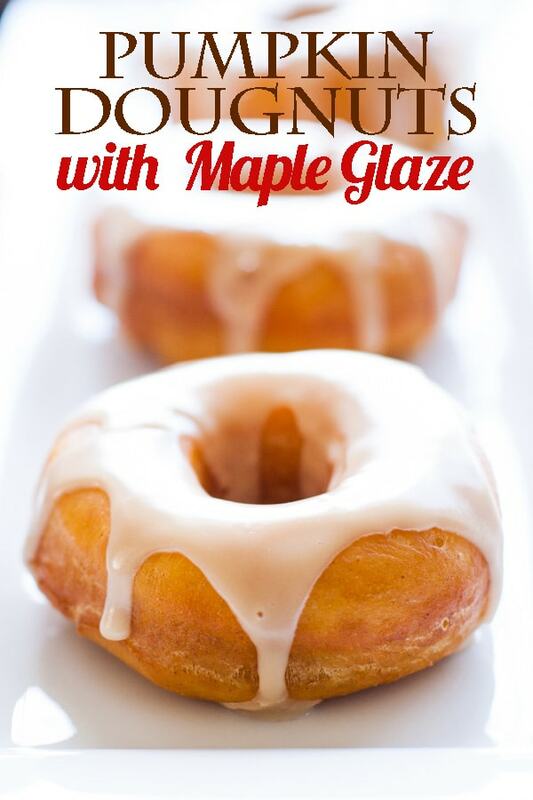 They’ve already got a subtle sweetness along with cinnamon, cloves, and nutmeg. I literally could not stop eating these, and I want to make more as soon as possible! My kids loved them, too. I’m always concerned about how much sugar my kids get, so these muffins have less sugar than typical muffins, but they still taste amazing. 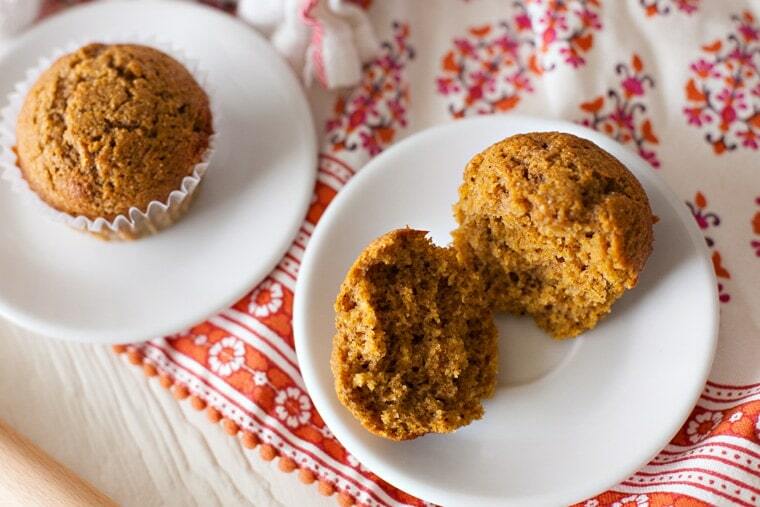 So start stocking up on pumpkin, because I have a feeling you’re going to want to make these muffins again and again! Preheat the oven to 375 degrees F. Line a muffin tin with paper liners, or grease with non-stick spray. Cream the white sugar, brown sugar, and coconut oil together until well blended. Mixture will be crumbly. Add the eggs, vanilla, and milk. Mix well. Add the whole wheat flour along with the baking soda, baking powder, salt, cinnamon, cloves, and nutmeg. Mix well. Add the all purpose flour and mix just until flour disappears. Batter will be very thick. Add the pumpkin puree and mix until evenly distributed. Using a large cookie scoop, fill the muffin tins 3/4 of the way full. Bake for 22 minutes, or until a toothpick inserted in the center comes out clean. Let cool for 5-10 minutes before removing from the pan. 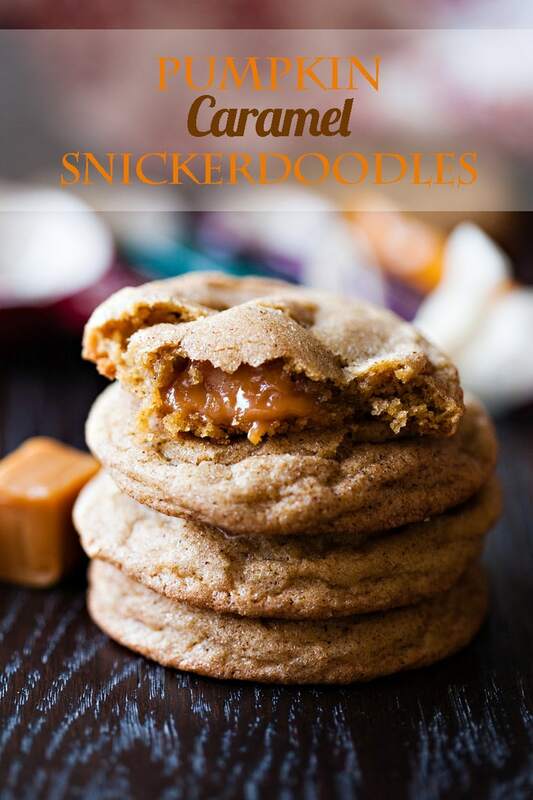 For more incredible things to make with pumpkin, try these! 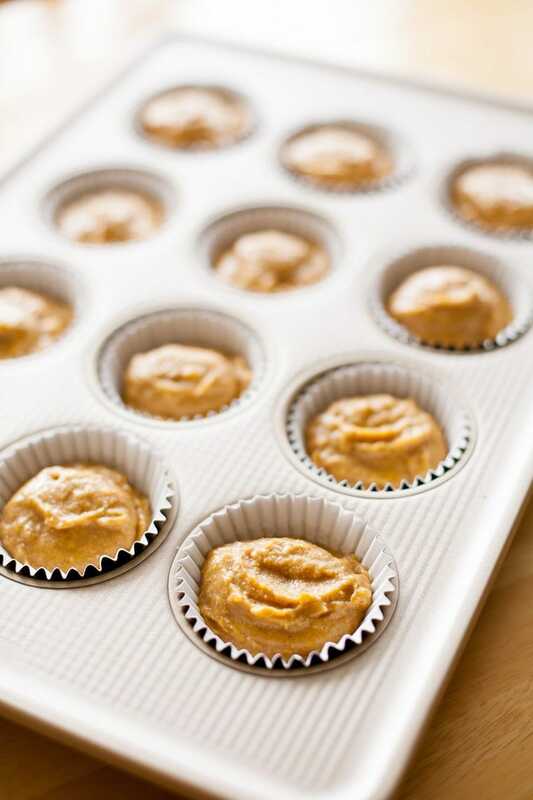 There is nothing like fresh baked muffins with a homemade pumpkin puree. I love the fall baking season! Thanks for sharing.